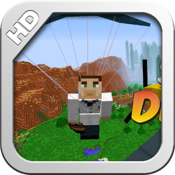 Sky-Diving- Mindcraft Version is here! It’s the overhaul of a generation. Download it now and see for yourself! 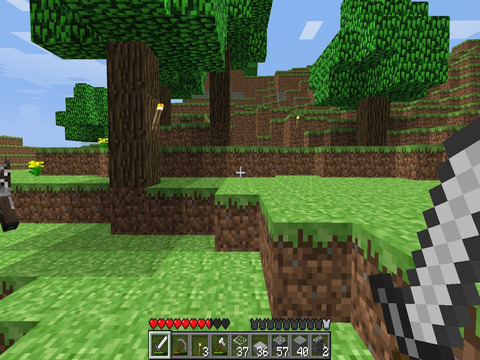 This is a 3D game about placing blocks and going on adventures. There’s never been a better time to enjoy Sky Diving Craft on the move.